"Viruses, Spyware, Malware, etc. 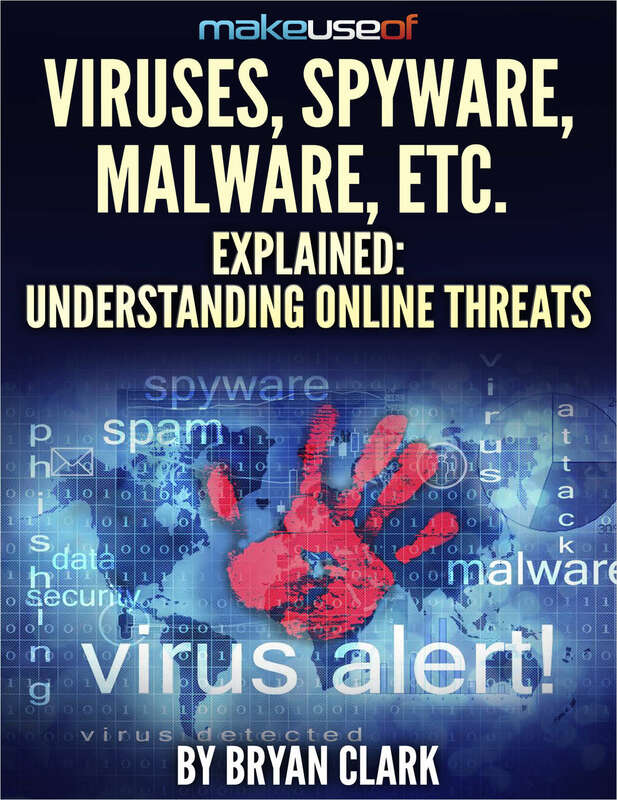 Explained: Understanding Online Threats"
Free Guide: "Viruses, Spyware, Malware, etc. Explained: Understanding Online Threats"